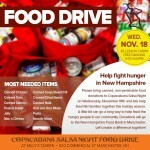 Salsa Dancing Tonight and last weeks donation totals! 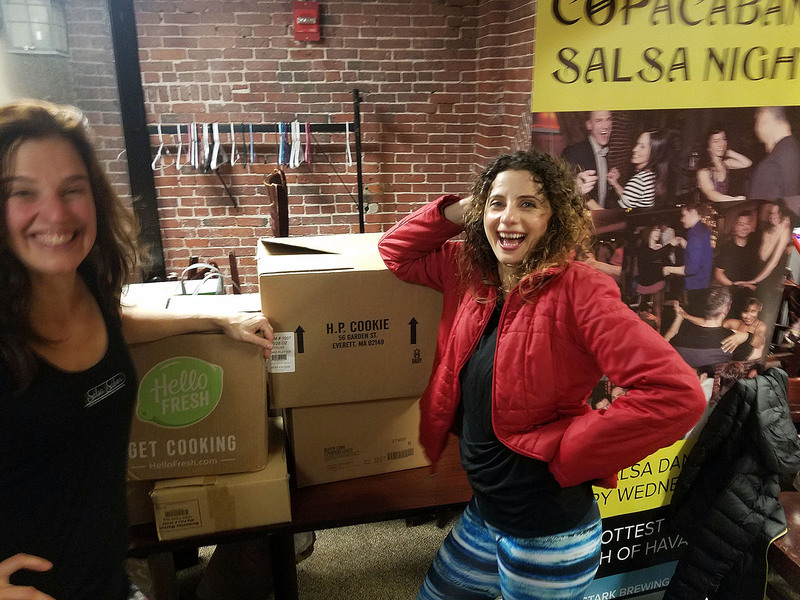 Our dance community never fails to open their hearts! 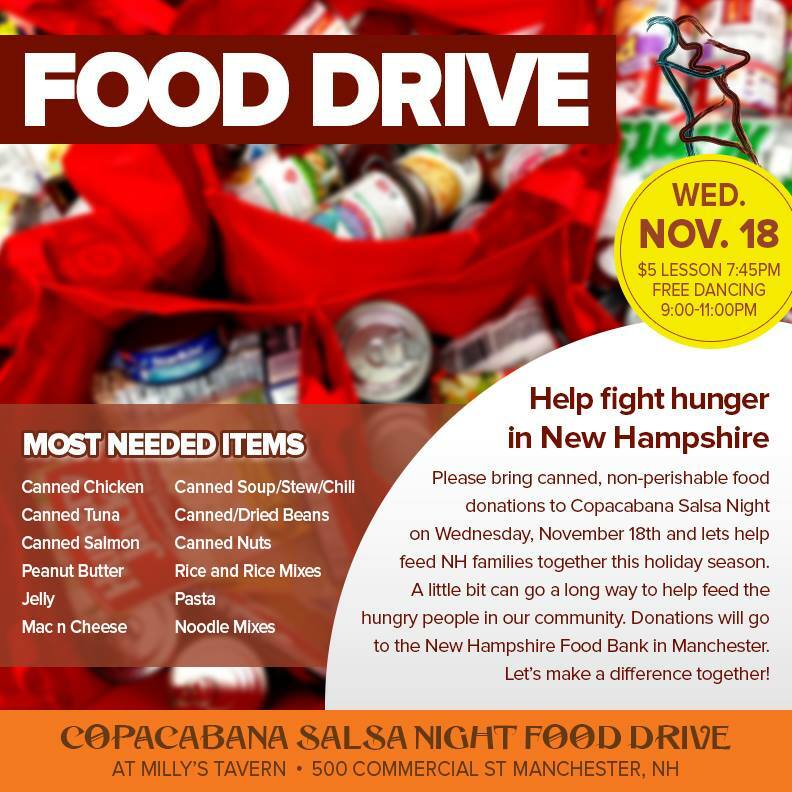 Between $5 lesson fees and the many additional cash donations made during our annual food drive, Salsa Sabor was able to write a check to the NH Food Bank for $245! A total of 207 pounds of food were also donated! Thank you everyone for joining us for a fun night of dancing and for helping us feed the hungry in NH! 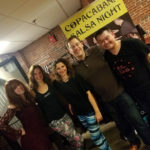 Salsa Dancing tonight and every Wednesday! Come burn off some of those Thanksgiving calories tonight. 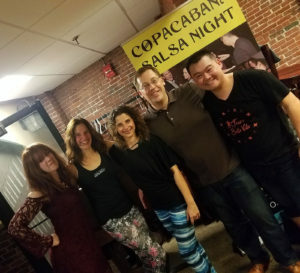 Salsa Lessons 7:45pm for just $5. 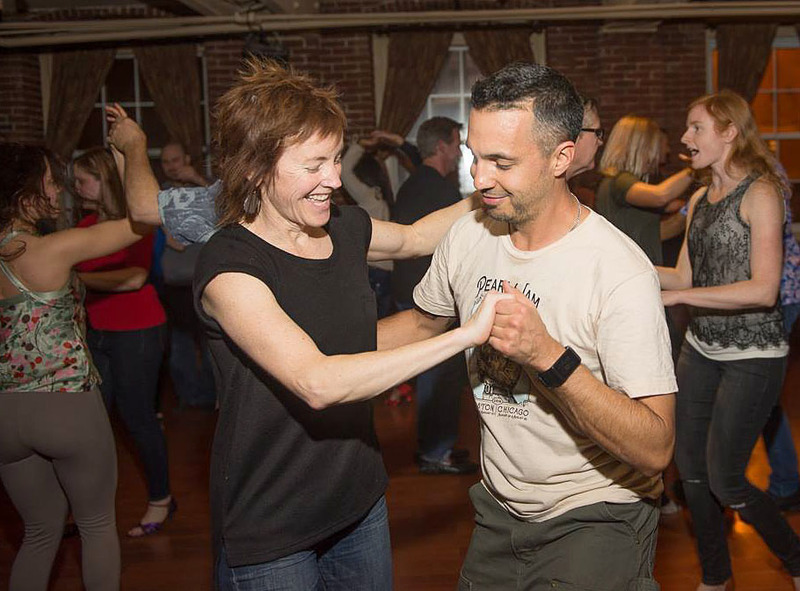 Social dancing 9-11pm. Lots of fun with a warm welcoming friendly community.